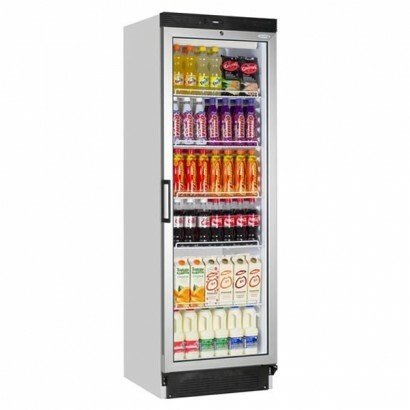 Perfect for bars, restaurants, corner shops, cafes, gift shops and a whole host of other businesses, invest in a single door display fridge available on the Corr Chilled website. 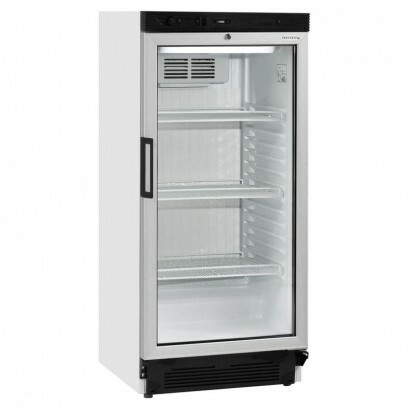 At Corr Chilled, we offer a range of upright single door display fridges – the ideal display fridge for storing and displaying drinks, sandwiches or wines and beers. 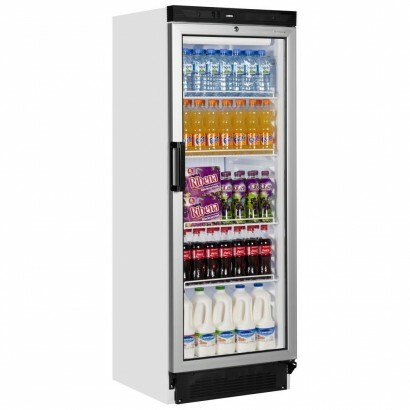 With full glass fronts to show off your products to their maximum appeal, our single door display fridges are the ideal addition to any newsagents, cafe bar or foyer, helping you increase your product turnover and make the most out of your valuable retail space. 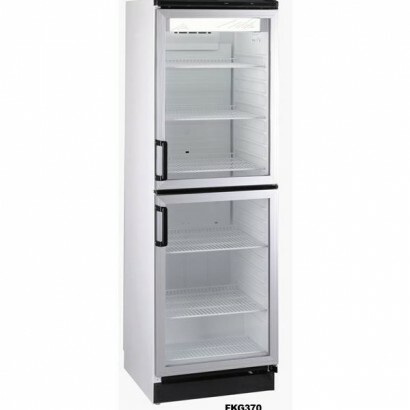 We stock a broad range of single door display fridges from trusted manufacturers such as Tefcold, Blizzard, Prodis and Sterling Pro, and each of our fridges has been hand-picked for their quality, reliability and value for money. 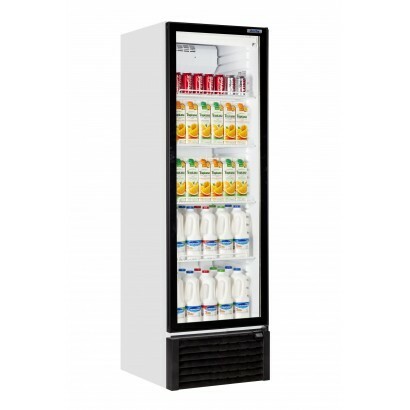 At Corr Chilled, we have more than a decade of experience providing our customers with high-quality commercial refrigeration solutions, so we know what we’re talking about when it comes to single door display fridges. 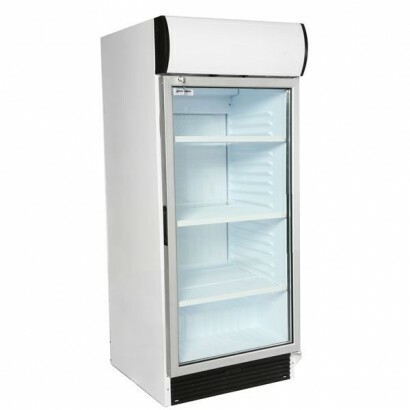 On this page, you’ll find the very best single door display fridges available to purchase. Each of our products is competitively priced and comes with free delivery to anywhere in the UK mainland. 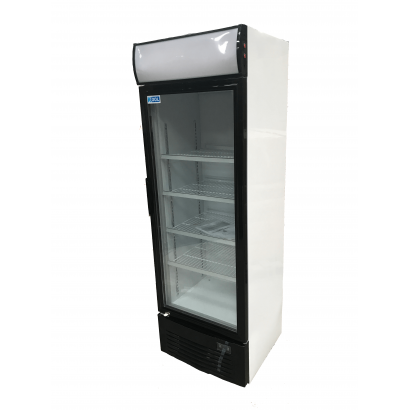 What's more, we'll call you before we deliver your new single door display fridge to ensure somebody will be available at your premises, and we'll aim to deliver within just three to five working days after you have placed your order. Just click on your chosen product to find out more information, such as its capacity, size, weight and standard warranty guarantees. We’ve put together everything you need to know about each of our fridges, but we’re always on hand if you require further assistance. As well as a passion for high-quality commercial refrigeration solutions, we take pride in delivering the very best levels of customer service. 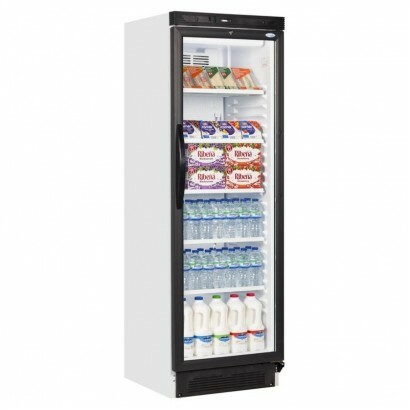 If you’re struggling to decide which single door display fridge is right for you, or you’d like to learn more about some of the other commercial refrigerator products available on our website, don’t hesitate to get in touch with a member of our dedicated customer support team. We’re on hand throughout the week on 0161 442 9174 to help you find the ideal cabinet for your business. This stylish glass door display with four glass sides is great at providing an excellent product dis.. 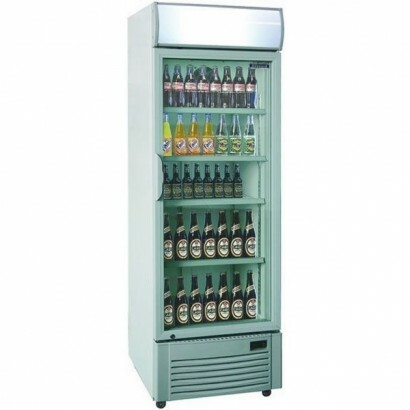 The Blizzard GD350 Single Door Upright Merchandiser is perfect for the display of wine, beer or soft..
Our runaway best seller display fridge. The Interlevin SC381 provides outstanding value for a great .. 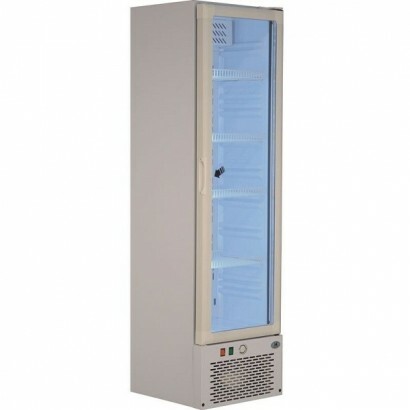 Product Information External Dimensions: H 1865 x W 595 x D 650mm Standard Warranty: 12 Mont.. If you're looking for a reliable food and drink display solution, then look no further! The Polar ch.. 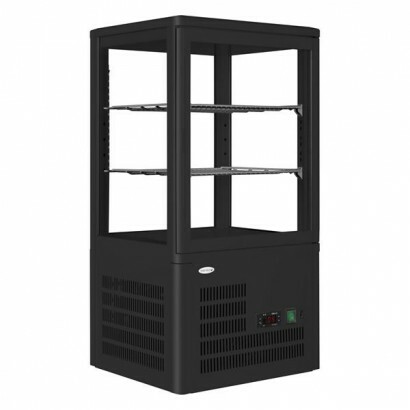 The Artikcold VIZ24c Low Height Display Fridge has a light canopy and three fully adjustable shelves..
Sterling Pro glass door display fridge. 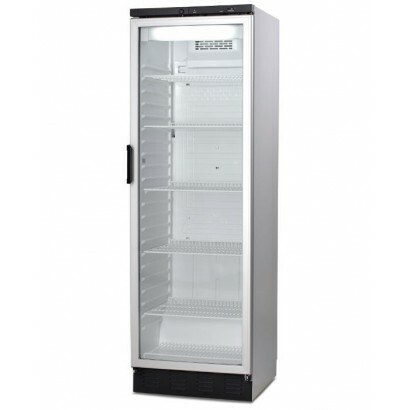 12 cu ft, grey finish with light canopy, supplied with 4 adj.. 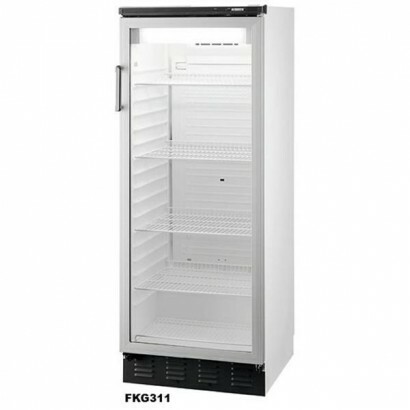 The Tefcold FS1380 13.1 cuft capacity display fridge is supplied with 7 shelves as standard all with.. The Sterling Pro SP200SC compact display chiller is perfect for when you're tight on space, with a w.. 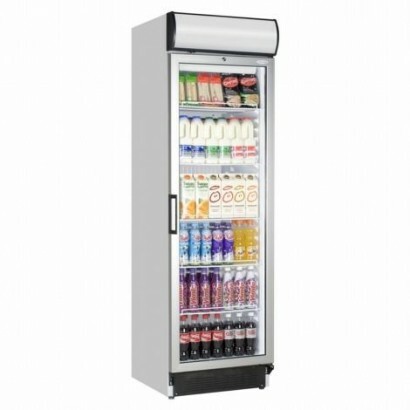 Ideal for drinks, snack or any convenience foods this compact low height display chiller is perfect .. 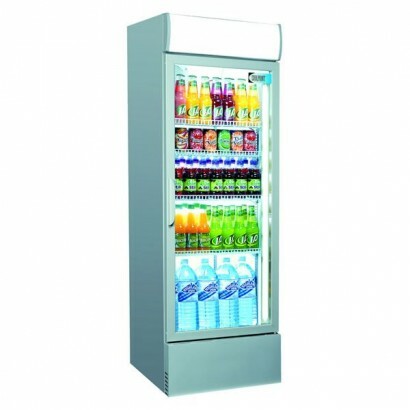 The Vestfrost FKG311 low height display fridge is an ideal unit where full height display is not req.. 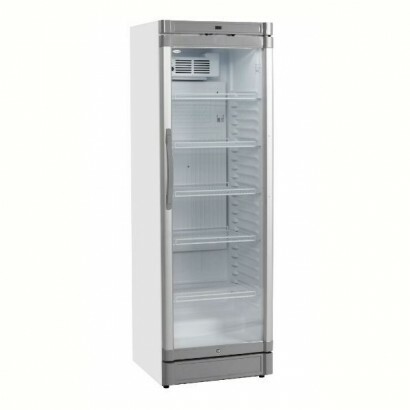 The Vestfrost FKG371 single door display fridge comes supplied with 6 shelves, auto defrost and lock.. 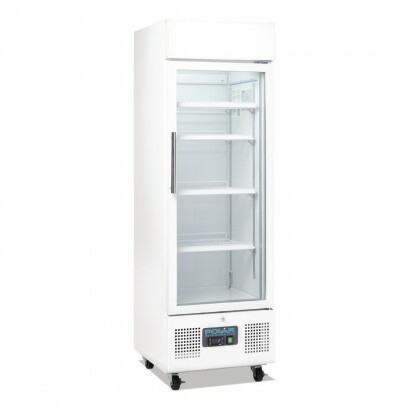 This reduced height display chiller is ideal where a full height unit is not necessary. The Tefcold ..
With its fan assisted cooling, digital temperature display, rollers with adjustable feet and adjusta.. The FSC1380 take the quality and reliability of the FS1380 and adds a light canopy on top. 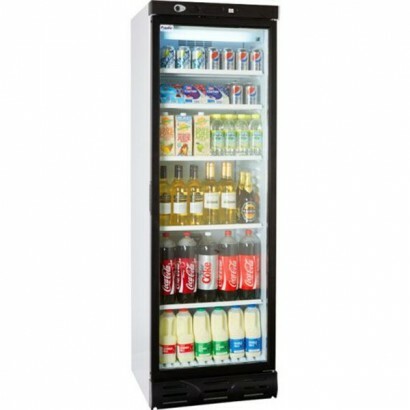 Ideal for..
Vestfrost FKG370 display fridge with stable door design to improve cabinet efficiency. Ideal for the.. 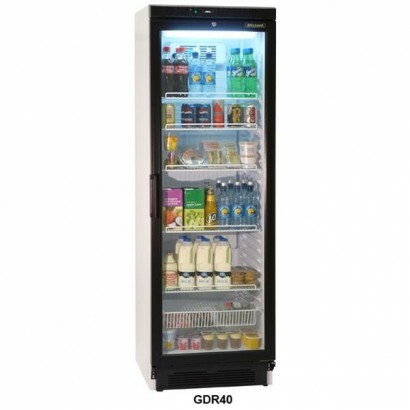 This Single Door Display Fridge from Tefcold, the GBC375, includes a wide variety of features along ..